Vinas del Vero: Vinas del Vero Gran Vos Reserva Selection of the harvest’s best red Grapes.Attractive intensity of colour, interesting opacity. 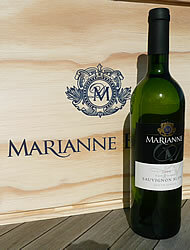 An appealing range of aromas with a great many subtleties herald a harmonious palate. 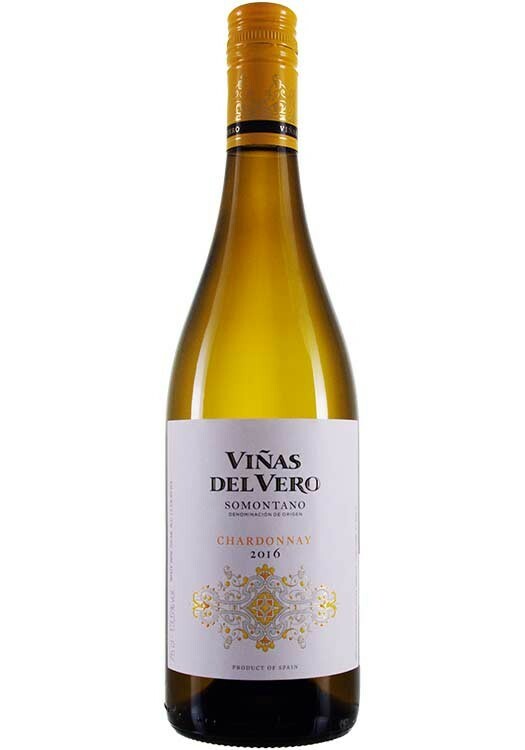 The Vinas del Vero Gran Vos Reserva is a wine that is flavoursome, meaty and full bodied with a long finish-complex yet easy drinking. https://www.weinbaule.de/red-wine-spainportugal-vinas-del-vero-gran-vos-reserva-p-871.html?osCsid=dba953db7287ff19bdd48cf35fc63884"> Wine 16.99 8421293551000 WeinBaule.de | The Home of Wine Vinas del Vero New In stock!